Using alcohol during pregnancy causes great harm to the developing fetus. Using methamphetamine (meth) during pregnancy – may be even worse. Researchers at UCLA say that for the first time, they’ve found brain damage in children who were exposed to methamphetamine in the womb. These children show damage that is similar to that found in fetal alcohol exposed children – and in some areas of the brain – the damage is even more severe. MRI scans show that meth exposed children show shrinkages in the same areas of the brain as alcohol exposed children. 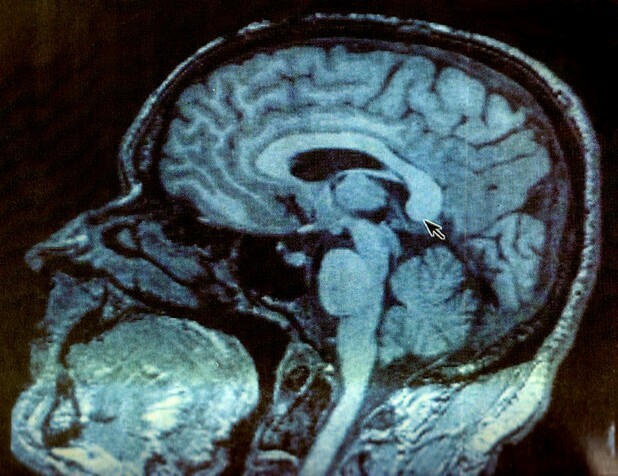 Meth exposed children, however, show greater shrinkage in the caudate nucleus, an area of the brain that controls learning, memory and motivation. Meth exposed children also show an enlargement in the cingulated cortex, an area of the brain that regulates conflict and self control – something that professor Sowell says could result in developmental delays through adolescence and into adulthood. Significantly, using I.Q. information and MRI brain scans, the researchers were also able to predict with accuracy which children had been exposed to drugs prenatally. This could help doctors develop accurate diagnoses and treatments for children suffering behavioral or learning deficits who may be lacking complete medical histories (in some adoptions, for example). Commenting on the significance of the research, Sowell said, "The tragedy here is that all these developmental problems are 100 percent avoidable. The important message is to urge drug abusing women to seek treatment during pregnancy." The full research results can be read in the March 17th edition of The Journal of Neuroscience.